He regularly performs internationally and in recent years his accompaniments have met with acclaim at film festivals in Pordenone, Bologna, San Francisco, Telluride, Paris, Cannes, Hong Kong, Bangkok, Shanghai, Seoul, Istanbul, Berlin and Vienna. In 2011 and 2012, Stephen was commissioned to compose ensemble scores for the London Film Festival Archive Galas of The First Born and The Manxman. 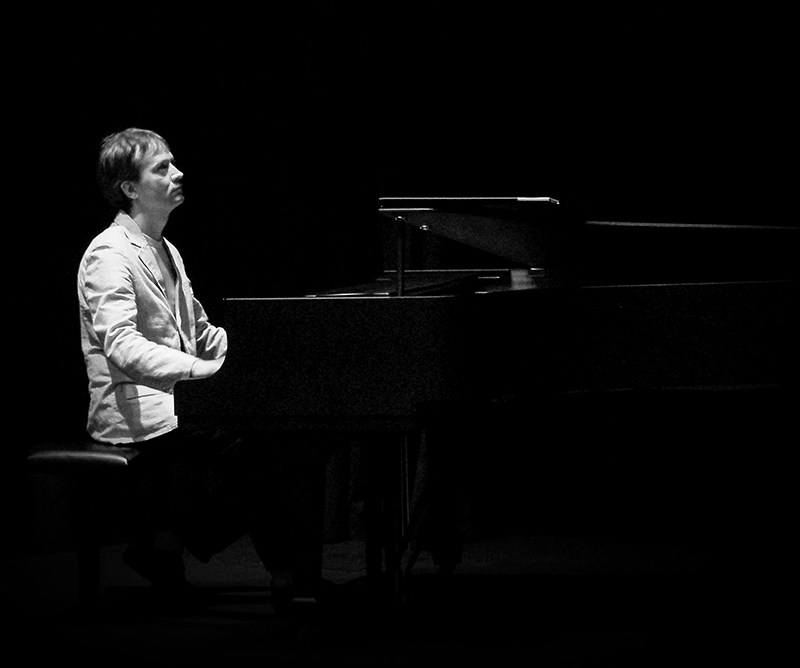 In 2012 his accompaniment for Rotaie won the main prize at the Bonn Sommerkino Festival while for five years, from 2014 to 2018, he has been named in the category ‘Best Screening with a Single Accompanist’ in the Silent London end-of-year poll.